When creating partnerships with a sustainability focus, success tends to breed success. 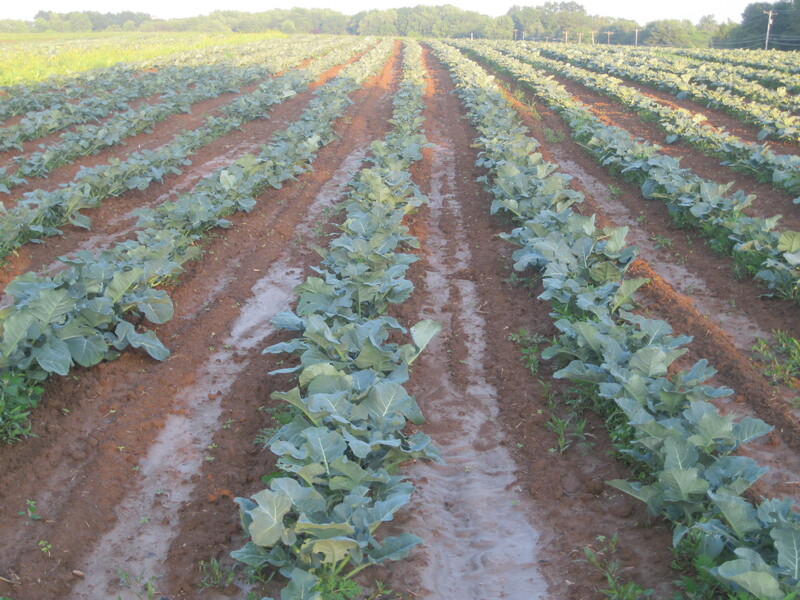 The attached picture shows a beautiful field of broccoli growing on an Eastern Pennsylvania farm. This particular farmer is a clear believer in the benefits of social mission. He has already donated excess apples, as well as the labor of his team to pick and transport them, to a regional food bank in Philadelphia – and he is interested in doing even more to help others in need. At a meeting last year to review recent donations and meet new food bank employees, we discussed ways to move the partnership forward. Food bank personnel reiterated their desire to secure additional fresh produce – such as broccoli and cauliflower – for their constituents. After reflecting for a moment, the farmer noted that he had always been interested in growing broccoli – and that while doing so required a special machine – he had always been looking for an “excuse” to make the needed expenditure so that he could begin growing broccoli. The success of the prior partnership created a perfect opportunity to expand in a new area. The farmer has now planted a sizeable field of broccoli – some of which is harvested directly for the food bank to provide high quality calories for the needy – and some of which can be sold at his own market (expanding nutritional produce selections in the local community). A true win-win with benefits for multiple stakeholders; indicating the potential for successful partnerships in the agricultural sector to be further expanded.